Mastering is the process of turning a stereo mix into a finished product; a cohesive audio master version suitable for authoring to CD. 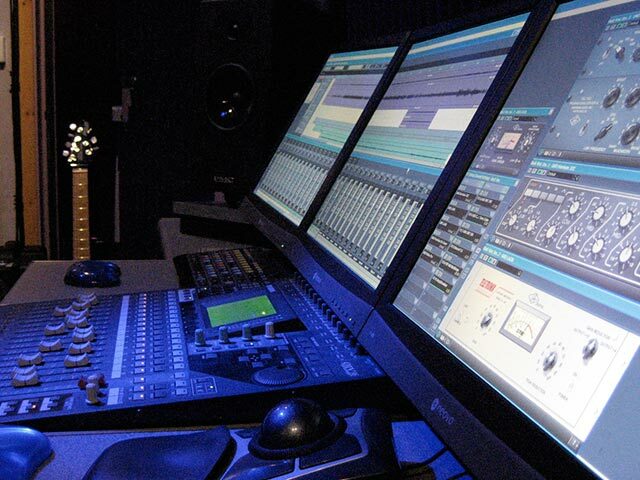 Utilising a controlled monitoring environment and high quality analogue & digital processing, mixes are carefully treated to create final versions of commercial standard. All CD Audio masters are written to premium Taiyo Yuden media, using Plextor drives and certified free from C2/CU errors, making them suitable for duplication.